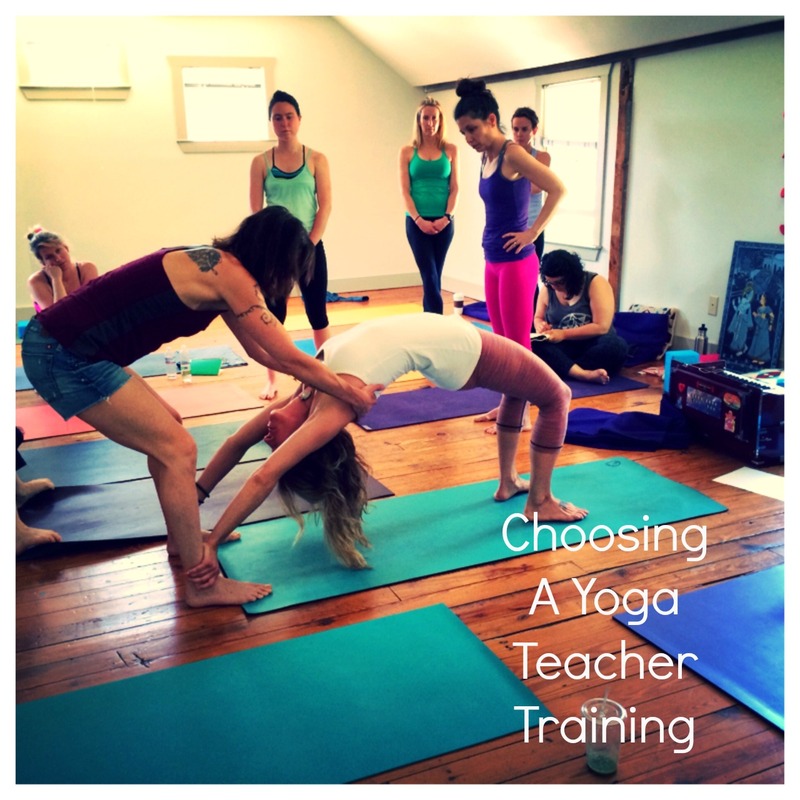 Simply choosing to enroll in Yoga Teacher Training is a big deal. Most of us contemplating the decision are doing so while already working or studying full time. Most of us contemplating the decision are doing so because yoga at one point or another had a profound impact on our lives. So after making the biggest decision of actually signing up for Yoga Teacher Training the next is which Yoga Teacher Training? 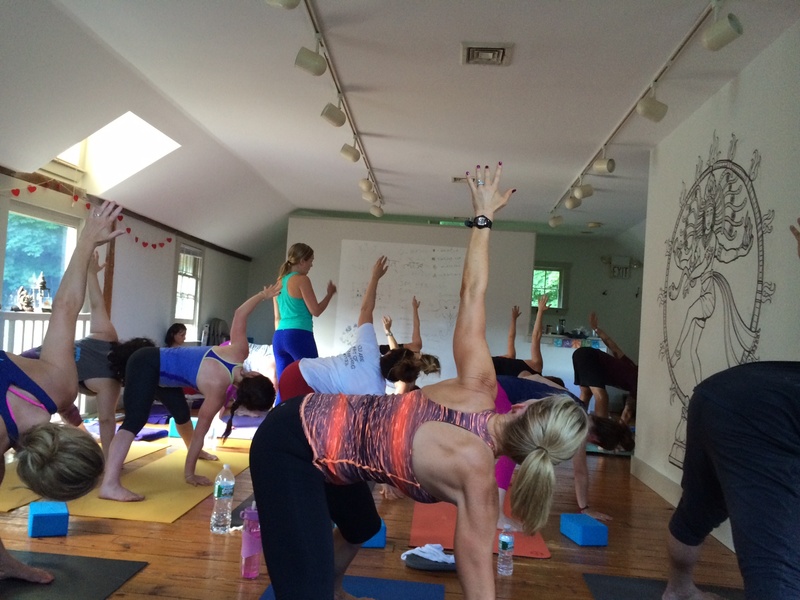 Yoga Teacher Training – Final Weekend! I am officially a trained yoga teacher! My final yoga teacher training weekend was already two weeks ago. I have subconsciously put off writing this post for a few reasons. I’m not sure I want to face the reality that these weekends will no longer be a part of my life. This means that I have to take the next steps…and well, actually teach. And that’s a little scary. On top of all of that I’m not sure exactly how to put into words a summary of my experience. Our last weekend together was beautiful. The weather was perfect, the excitement was abundant, and there was just a bittersweet-ness in the air. We were split into six different groups for the teaching of our final classes. Groups of three were to teach a 75 minute class and groups of two were to teach a 60 minute beginners class. I was in a group of two and would teach the first 30 minute portion of a beginners class. We are officially more than half way through our Yoga Teacher Training! I can’t believe it! You always know when you go into something like this that it will probably fly by, but then when it does, ah! I wish I could freeze time or at least just slow it down during our training weekends. 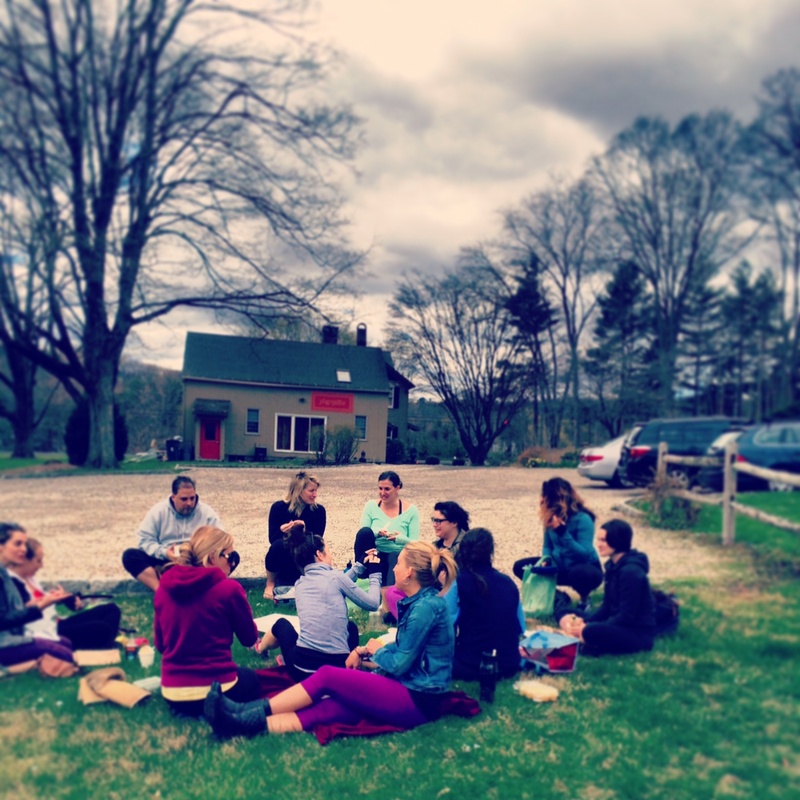 This past weekend was sort of a new chapter for myself and my Yogaversity family. We began our second half of the training “Descend into the Heart of Others.” We dove head first into TEACHING! Mitchel and Tracy shared with us their process going into a class. We went through the three major focuses of a yoga class; creating inspiration, having clear direction. and creating a meaningful and thought provoking class, ultimately leading to a transformational experience for your students. We learned about sequencing and how to put together a healthy class where the student is ready and prepared for each pose. We learned about adjustments and how to put students in proper alignment in some basic poses. We learned about effective communication, a significant part of teaching yoga! Ironically, this is probably what is most uncomfortable for me. Learning to use my words and my voice in a clear, confident, and concise way in order to deliver a good class is going to take me way out of my comfort zone.